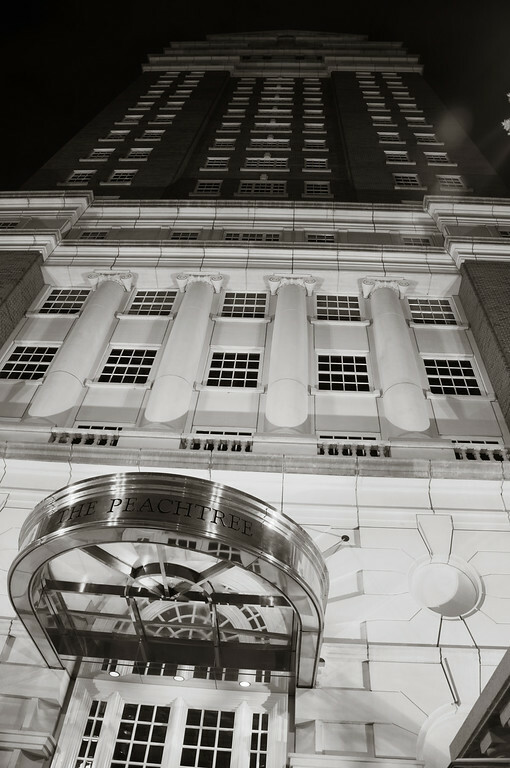 The Peachtree | Just Shooting Memories! I’m not much for black and white photography. However, as with everything else, there is a time for it. I was not able to get much color in this since the brick was light colored and the light color was terrible. It did have plenty of contrast for a nice black and white composure.